The online world of ordering books is pretty much common place. Don’t get me wrong, it’s convenient especially when you know what you want. However, there’s nothing like browsing in a bookstore. There’s an ambience – I feel comfortable and relaxed. I like to pick up a book and turn it over in my hands – read the blurb, feel the cover; leaf through it to get a sense of the writing. Of course, I find it difficult to decide. There are so many I want. Is it expensive to buy two or three or more books? Generally, one book is no costlier than a main meal at an average restaurant, yet the enjoyment of a good book lasts so much longer- don’t you think? Instead of dying out as so many predicted, new bookstores are springing up everywhere. I’ve been into a few lately and was surprised to see what bustling places they are. 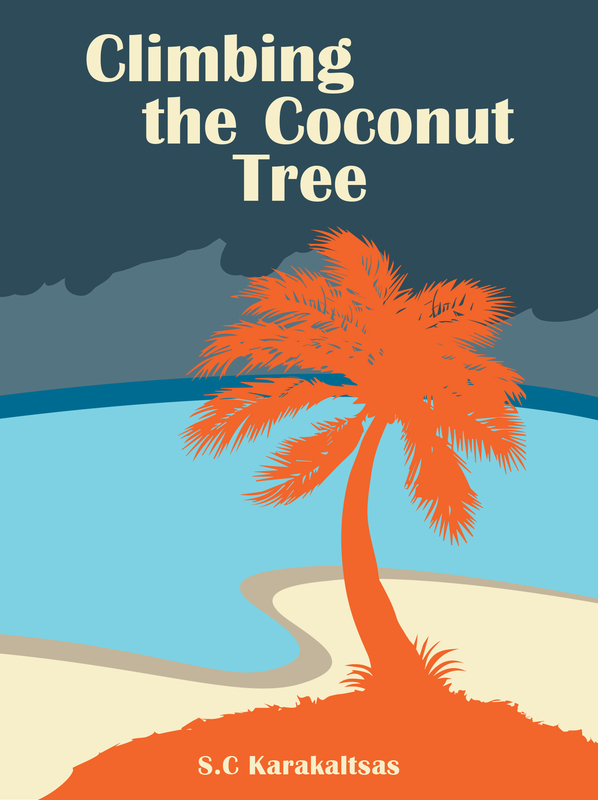 I’m even more excited now that my book, Climbing the Coconut Tree is available in two wonderful bookstores. And pick up two or three books while you’re there. This entry was posted in Writing and tagged Benns Books, book stores;, books, Jeffreys books;, writing on August 10, 2016 by S.C. Karakaltsas. Must be very satisfying. I’d take a selfie of me and my book in the store. I was so sad when our local independent bookstore closed! How did you get it in there? I would love to see mine in a small store but am uncertain how to do it? I just asked, said I was a local author and I was shocked when they said yes. Wow! Thought it would be something more difficult. I guess it doesn’t hurt to ask. Yeah! I was amazed too.